Turkey’s Göbekli Tepe: is this the world’s first architecture? 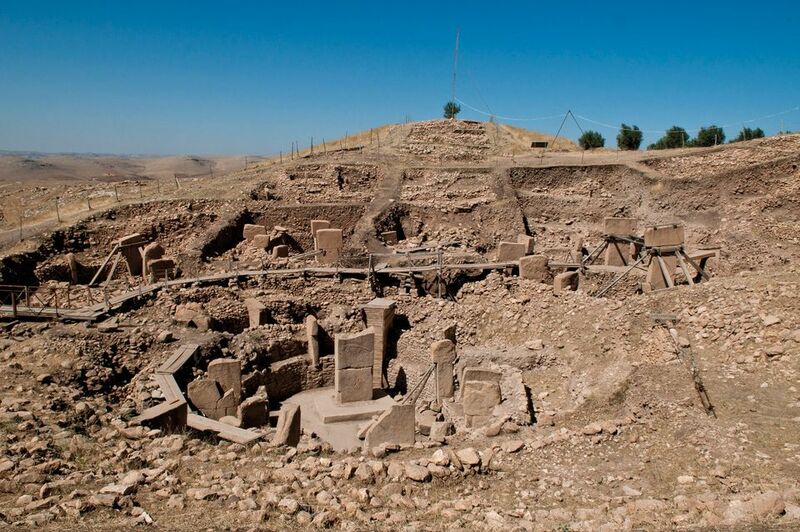 At around 12,000 years old, Göbekli Tepe in south-east Turkey has been billed as the world’s oldest temple. It is many millennia older than Stonehenge or Egypt’s great pyramids, built in the pre-pottery Neolithic period before writing or the wheel. But should Göbekli Tepe, which became a Unesco World Heritage Site in July, also be regarded as the world’s oldest piece of architecture? 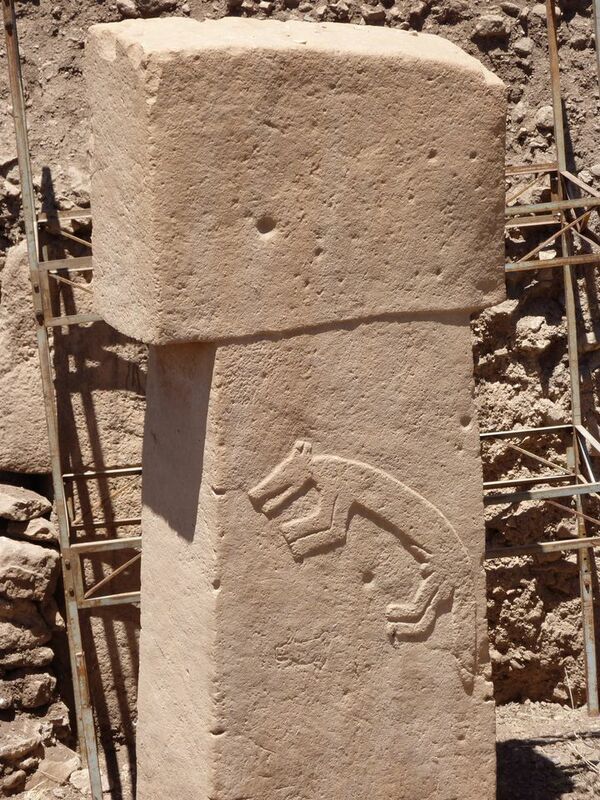 Archaeologists are fascinated by Göbekli Tepe, an artificial mound spread across eight hectares at the top end of the Fertile Crescent near the present-day city of Sanliurfa. It features a series of circular sunken structures that had been occupied for a thousand years before they were back-filled and abandoned. Construction techniques vary but in the most elaborate there is a ring of T-shaped monolithic columns with a pair of larger, carved T-columns at the centre up to five metres tall. These not only supported a roof (for at least some of their life) but also represented abstracted human figures that were part of a belief system that is not yet understood. They are sculptural as well as structural, with animal figures in relief.